This essay forms part of the catalogue to the first ever solo show of Kahlo's work in the UK. I was invited by Tate Modern to address the changing nature of Kahlo's reputation and impact. I address the role of Frida Kahlo's work and the construction of her persona within contemporary culture as in itself indicative of the complexities of the interaction of the national with the global. I argue that by 2005 Kahlo's life and work had come to represent more than her contribution to the construction of a post-revolutionary Mexican cultural identity. 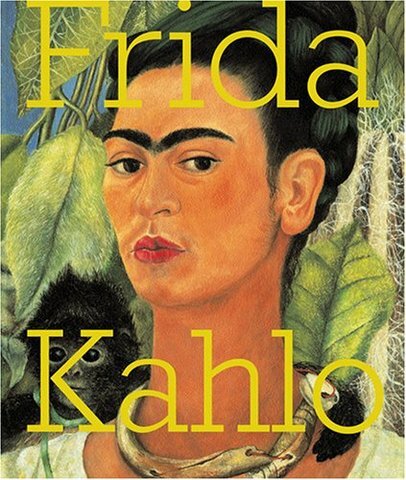 Kahlo had become a phenomenon through which to discuss far wider issues of cultural meaning and importance to twenty-first century creative practice.